None of us are a fan of working out. So, it was only a matter of time before someone came up with a shortcut. As a part of a new research, a team from Australia has created a special pill that produces the same results as slogging at the gym. Having been tested on mice, the newly-developed drug is designed to burn fat, enhancing muscles and consequently metabolic health. Heart disease is still the biggest killer of people with diabetes and obesity, with little in the way of treatment. We have identified a drug that makes the body respond as if it has exercised, with all the fat burning and cardiovascular benefits, which opens up exciting possibilities for future treatments. For the research, the scientists closely studied the mechanism by which consistent exercise caused the mice to burn fat. 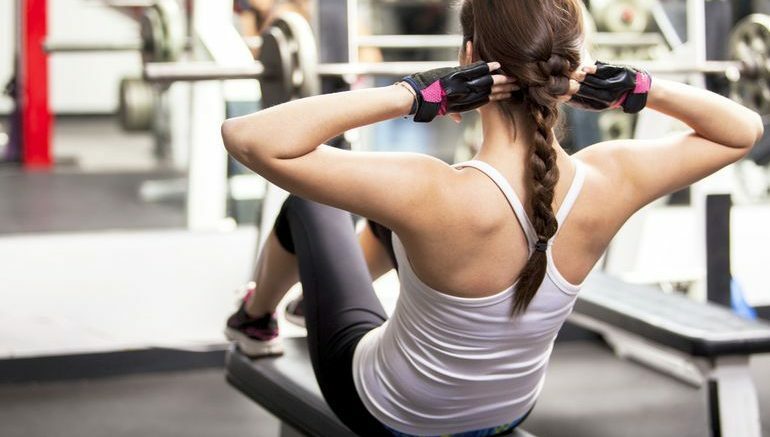 According to the team, the process of fat metabolism in mice is largely controlled by a particular protein that in turn helps augment muscles. Armed with this knowledge, the researchers genetically altered the protein, in order to integrate the capacity to turn fat metabolism on and off at will. We then identified a drug that acted in a similar way to what the genetic modification was doing and when we introduced it to mice not only did all the genes that are normally responsive to exercise turn on, the mice ran much longer on an exercise treadmill, burned more fat, had a decline in blood lipids (fats), some of which are associated with cardiovascular disease and diabetes, and their blood glucose levels reduced as well. The mice actually tended to eat a little bit more which isn’t really surprising because we know that exercise alone is not that effective at making you lose weight, which is more associated with dietary changes. What we do know is that the mice that received the drug over extended periods were metabolically much healthier than those not taking the drug. This could be for frail people who can’t exercise but are at risk of cardiovascular disease, diabetes or metabolic disease or patients with obesity who struggle to exercise, where the drug would allow them to find that initial exercise program easier to get into.